"Black History Month means celebrating my color." Let's face it: January felt like it was about 5 years long. Finally (finally!!!) it's February, which means a few things: Valentine's Day is just under two weeks away, spring is inching closer and, of course, it's Black History Month. Fun fact: Black History Month actually started as just a week in the early 1900's, and was created by historian Carter G. Woodson and minister Jesse E. Moorland as a way to celebrate the accomplishments of African Americans. Eventually, the week (which coincided with Abraham Lincoln and Frederick Douglass's birthdays) evolved into a full month of celebration and recognition. Since 1976, every US president has designated February as Black History Month. To celebrate, Disney Channel asked teens why black History Month is important them, what black figures inspire them, what being black means to them, and more. 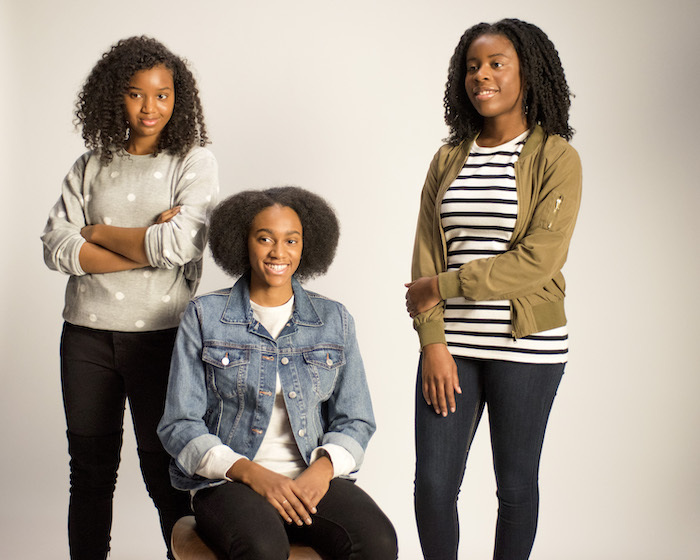 "Black History Month, it's important to me because I get to learn about black people who did things to make our world a better place," said one of the teens in the video. "Black is beautiful," said another. Press play below to hear what else these real girls and guys had to say. You can catch these inspiring shorts—coined "Celebrating You. Celebrating Me. Celebrating Us. Celebrating Black History Month. "—all February long on Disney Channel. How are you celebrating Black History Month? Share in the comments below.